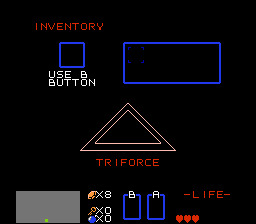 I have always wanted to go through the original Zelda game on the FDS. The added umphh of the extra sound channel the FDS offers brings an already great soundtrack over the top. Until now I have held off as even though I didn’t need the text in English to make it through the game, it makes the trip that much more enjoyable. The added bonus of having the secret chime restored just adds a cherry on top. 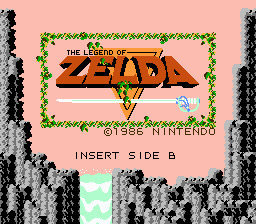 Curious about the original after playing Breath of the Wild? Or simply an old school gamer like myself who always meant to go back and give the original one more run through? THIS is the version to play. Kudos to the translator for giving this to the masses! As the developer himself mentioned in the readme he had to shorten some text to make it fit. 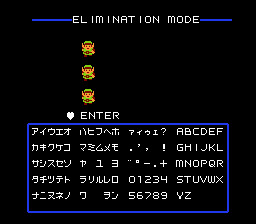 The only possible improvement here could be the application of Tomato’s perfect Zelda translation. 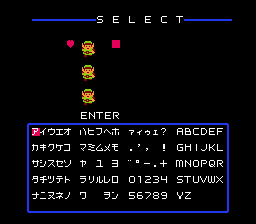 Until that is possible, this is my go-to version of Link’s first adventure!